With the recent opening of a number of major new railway lines, China Railways is fully ready to let passengers take advantage of the new network by offering even more trains. 2,844½ “pairs” of trains (a pair equals one train running in each direction, making it two in total) will run on the railway network in mainland China (it is possible to have “half-a-pair”; in this case it is a train making a single outbound journey only). 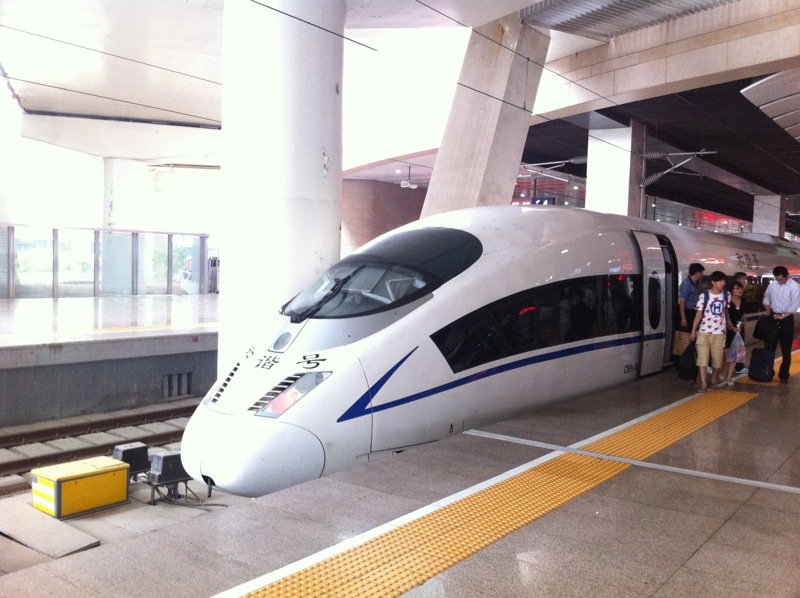 Of these, CRH trains will account for 1,696 “pairs”. This means 59.6% of all trains running in China are now CRH trains, which almost always come with a train number prefixed with the letter C, D, or G.
New lines from Hefei to Fuzhou, and from Xinhuang (West) to Guiyang, will also mean new routes, such as a first-ever HSR service from Beijing to Guiyang, amongst others. Also from 01 August 2015, Tracking China will extend coverage of major timetable changes for all municipalities, and seats of government for provinces and autonomous regions, inside mainland China. This will also include the cities of Dalian, Ningbo, Qingdao, Shenzhen, Wenzhou, Xiamen, and Yantai.